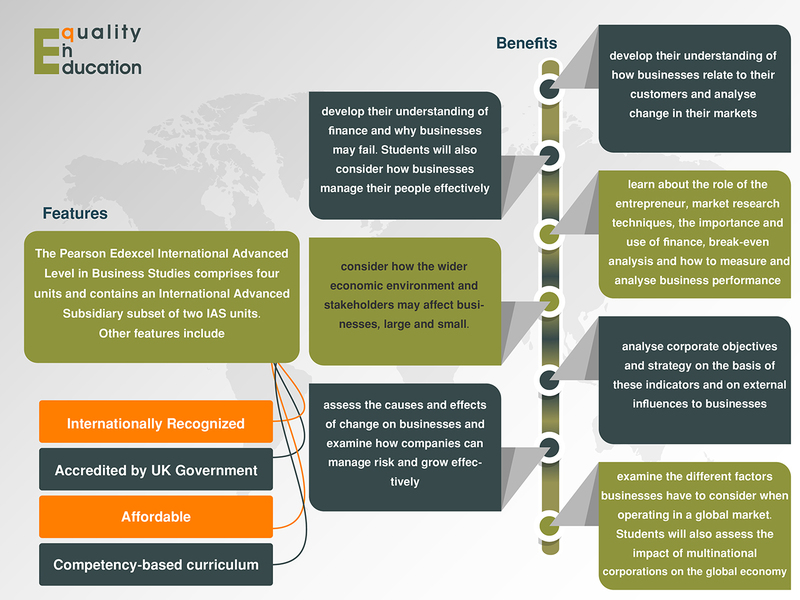 The focus of the International Advanced Level (IAL) qualifications in Business Studies is to develop the students interest and enthusiasm to study business and resolve business complexities. 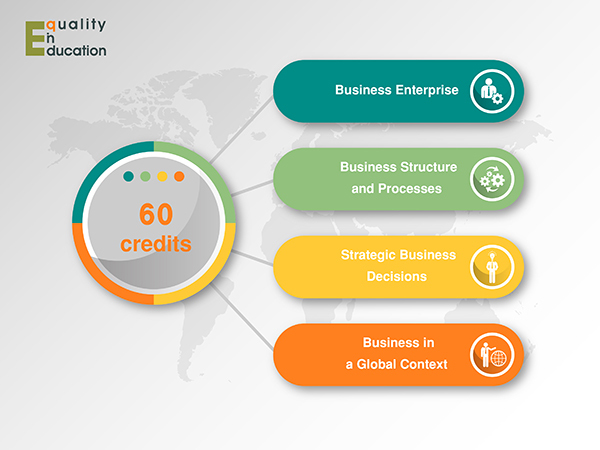 As a foundation program, students will develop holistic understanding of business and be able to meet the needs and wants of the business society. The program provides learners with relevant solutions to the complex business problems and issues. The units under this program focuses on raising students’ awareness of the ethical dilemmas and responsibilities faced by organizations and individuals. Based on the four core units of this program, the students will acquire a range of relevant business and generic skills; including decision- making, problem solving, the challenging of assumptions and the quantification and management of information. •	Level 2 recognized qualification in business or a related vocational discipline. 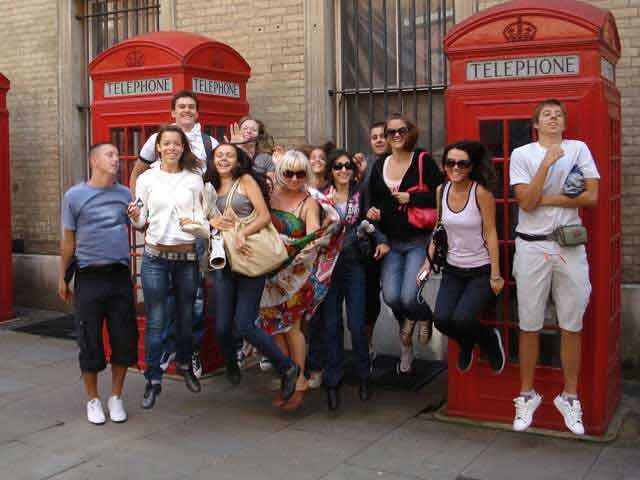 With its worldwide acceptance, learners who have completed the International Advanced level (A level) qualification can progress to a level 4 or year one of UK bachelor degree or other universities and colleges worldwide.